After 50 years of teaching seminary and institute classes, and during 25 years of developing Church curriculum, Tom G. Rose has developed a deep understanding of the Book of Mormon. 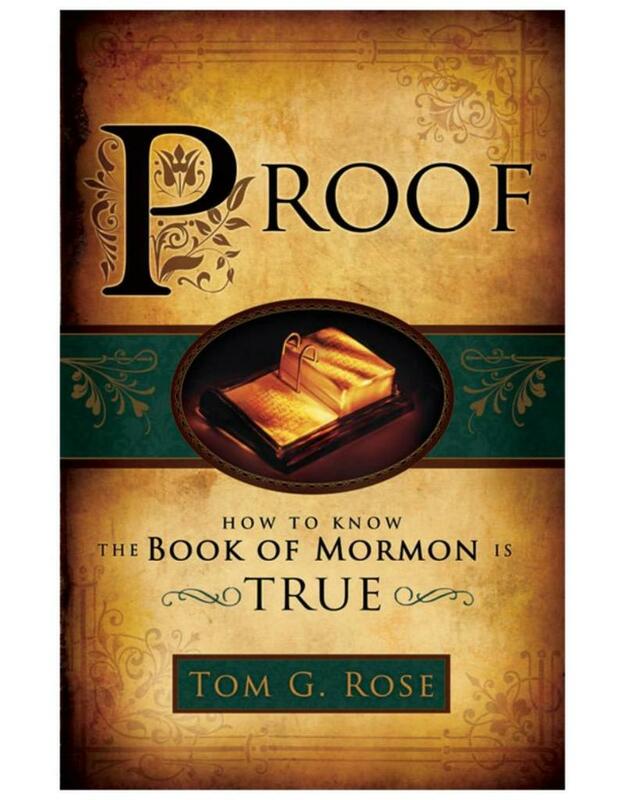 This book presents some of the intellectual "proofs" he has discovered that affirm the Book of Mormon is of divine origin. 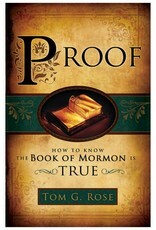 Delve deeper into the Book of Mormon and discover for yourself why it's true.